Best Golf at The Colorado River & Laughlin. Here's where to play. 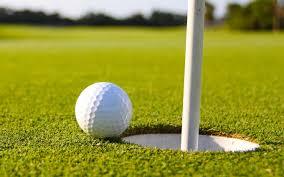 Best Golf Courses To Play At The Colorado River, Arizona and Laughlin, Nevada. 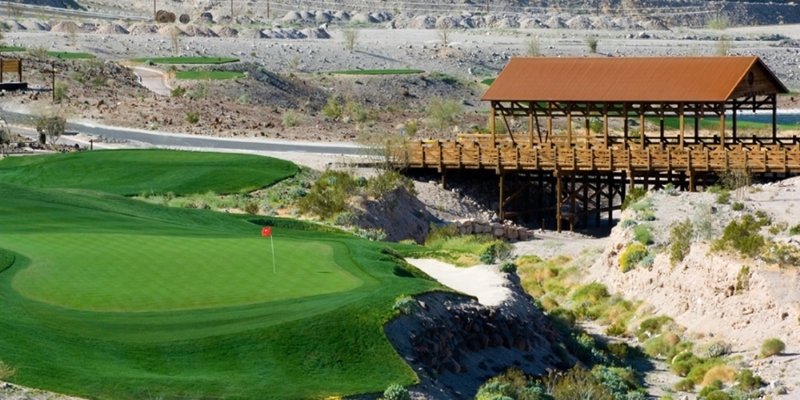 Browse our selection of the best golf courses to play along the Colorado River. While reviewing our list of the best Colorado River golf courses, we wouldn't be surprised if you discover you'd like to Buy a House at one of your favorite golf course communities. 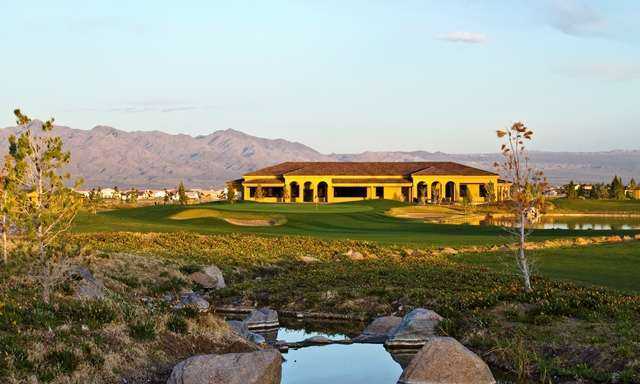 Laughlin Ranch Golf Course is a spectacular desert oasis located at the foothills of the scenic Black Mountains, with amazing views of the entire Colorado River Valley, and Laughlin, NV Strip. This challenging public course extends over 7,000 yards with outstanding elevations, generous fairways and pristine greens. Designed by David Druzisky, Laughlin Ranch is a full service course with a pro shop, clubhouse, restaurant, sports bar, and full service day spa. To schedule your next tee time, Call 1+866-684-4653. 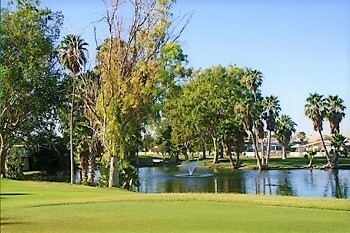 Chaparral Golf Club is the original golf course in Bullhead City, Arizona. Here you'll enjoy a relaxed feeling when playing this serene 9 or 18 hole course. Chaparral boasts a friendly environment with it's local and part- time resident players from all over the country, as well as the courses generous tree lined fairways and open greens. This beautiful course can be played with two-split tee boxes for each hole, on the first nine you play off the blue tee box and on the back nine you play off the red tee box. To schedule a tee time, Call 1+928-758-3939. 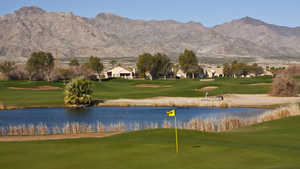 Riverview RV Resort & Golf Club is a Colorado River hidden gem of a course. This little 9 hole, par 3 public course on the Colorado River offers challenging rolling terrain, water hazards, bunkers, sumptuous greens. Located in a friendly 55 + resort community with houses lining the fairways, your round of golf will be filled with many smiles and waves from the area residents. Book your next tee time by calling 1+928-758-5950. The Colorado River Valley area's newest championship 18 hole public course is an absolutely stunning desert masterpiece sculpted from natural desert landscape with incredible mountain views from one of four sets of tees. Designed by Ted Robinson, Los Lagos Golf Club is a pleasure to play, and at the same time challenging enough for all player levels. Features include a pro shop, practice facility, and a breathtaking residential community that compliments this picturesque desert resort. Formerly Desert Lakes Golf Course, Huukan GC has quickly regained it's reputation as one of the more challenging 18 hole public courses in the Colorado River Valley area for it's strategic water hazards, and well-placed sand bunkers. This medium length par 72 course features 6,569 yards is ideal for the average golfer looking to enjoy a beautiful day on the course. It would be our pleasure to help you Buy or Sell your next Colorado River house, condominium or vacant land. For more information, Call 1-951-264-5690. Below are a few of our more popular website links for you to view Real Estate listings for sale in your favorite Colorado River communities. When you see a property that catches your eye, Call 1-951-264-5690.